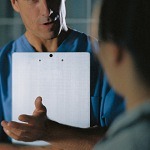 Attorneys increasingly see electronic medical records supplied by hospitals. Some or all of the chart is in electronic form. Here is what you need to know about the risks of charting in this way, and the challenges of getting a complete chart. 1. In some computer documentation systems, nurses who do not detect any changes in the patient’s condition from the previous shift may automatically insert the documentation from the previous shift. This feature saves time but can be a trap for the nurse if the nurse fails to conduct the assessment. Physicians can get caught in this trap too. 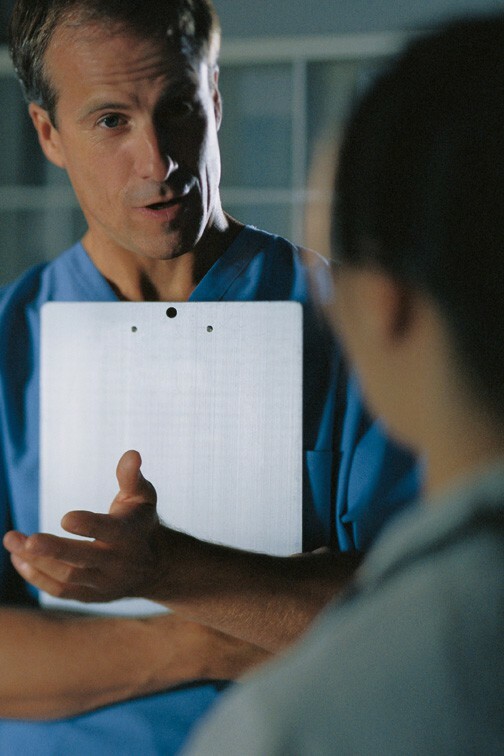 Close analysis of physician progress notes may show the physician copied and pasted outdated information. 2. Computer documentation systems can be cumbersome to use. A nurse in Wisconsin subverted the safety features of bar scanning medical compliance software and killed a 16 year old pregnant mother who received an infusion that was intended for the epidural route but instead got the medication into her peripheral IV. 3. Incomplete or inaccurate order sets, hurdles to adoption, and lack of testing can turn a Computer Provider Order Entry (CPOE) system that is supposed to improve patient safety into one that puts patients at risk for being injured. 4. CPOE is not faster or easier for providers than written or verbal orders. Setting up too many alerts can make CPOE difficult for providers to navigate. They start to tune them out and click through them without paying attention. 5. Physician’s orders may be summarized by departments, such as nursing, lab or pharmacy with loss of details such as the doctor who wrote the order, the time of the order or the nurse who transcribed it. Getting copies of the orders as the way they appeared on the screen will require the healthcare facility to print each screen or allow the attorney to review the screen to determine which orders are relevant to the case. 6. The nurses notes are among the most confusing of electronic records. Nursing notes may be repetitive, in different formats, and make it difficult to get a picture of the patient’s condition at any one point in time. It may be necessary to flip through several sections of the chart to piece together that information. 7. Metadata is data about data. It indicates how and when a computer or application was used and by which person. The query audit trail or medical record review inquiry details who looked at the medical record, when and for how long and whether the hard copy of the medical record left the medical records department. The audit trail includes the additions, deletions, and edits for the time frame at issue. It identifies which people documented when. 8. The data dictionary is an explanation of the terms that facility uses in association with the medical record. The nursing data dictionary may allow documentation of a number, such as 70 to be a shorthand for breathing normal. Or the facility may use the word breathing to provide multiple descriptions such as clear, labored, or even. 9. Obtaining a complete copy of an electronic medical record has proved to be a significant challenge. Unlike paper records, which are usually organized in a specific fashion, electronic records often make little sense when simply printed out. The attorney should ask for all of the data, including older, paper records kept in storage. You want all of the relevant data in all core data sources, not just the ones that are easiest to print. 10. The PHI (Protected Health Information) disclosure log is a HIPAA-mandated list of what, where, where, and by and to whom the patient’s medical record has been disseminated. It will tell you where you can find other copies of your client’s medical records for comparison. Med League specializes in locating well-qualified health care expert witnesses nationwide. Our EMR experts have extensive experience of implementation of EMR systems, clinical expertise and deep understanding of backend EMR system database.